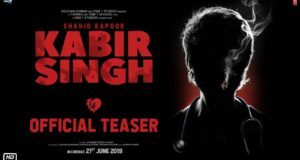 Shahid took out some time off from his busy schedule for his wife Mira. The two were spotted exiting a restaurant hand-in-hand. 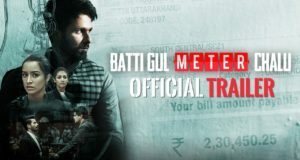 Batti Gul Meter Chalu Trailer featuring Shahid Kapoor, Mira Rajput and Vani Kapoor.